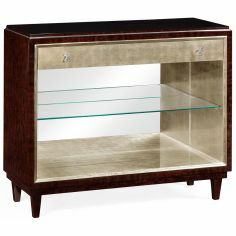 Boasting a charming transitional style, this cabinet is made with a blend of solid wood and glass and comes fitted with LED lighting. 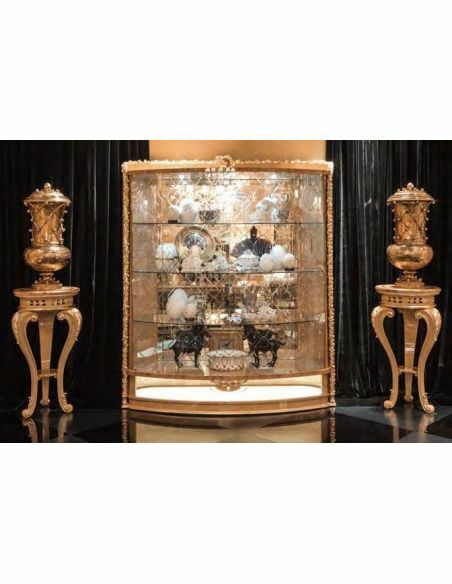 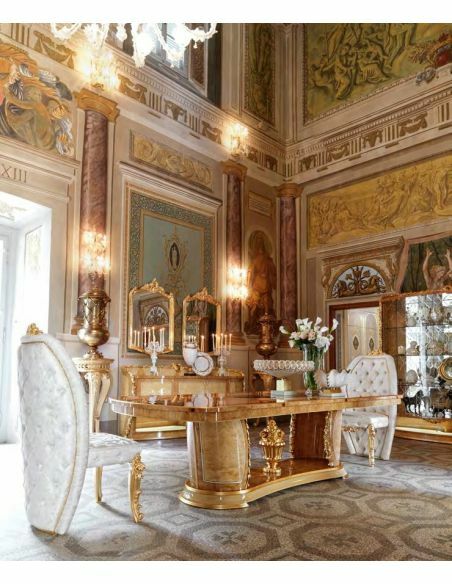 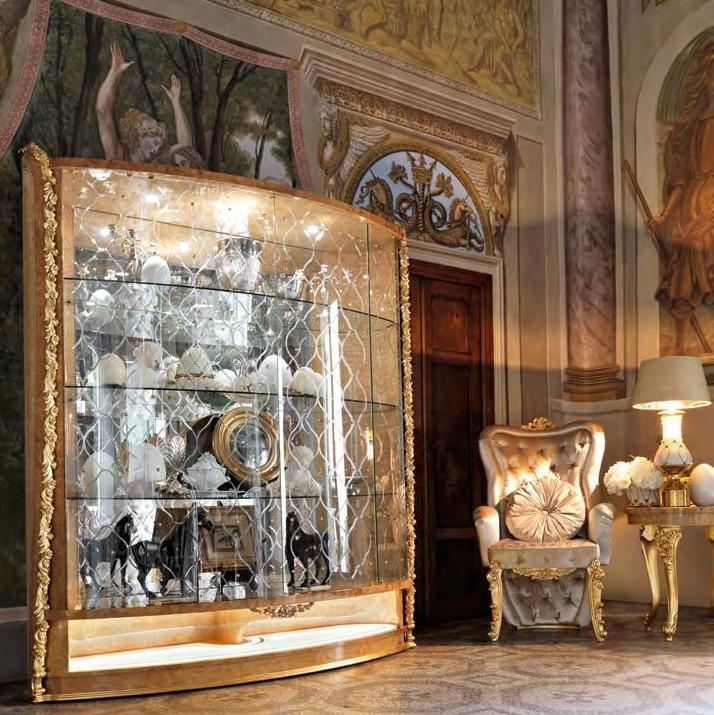 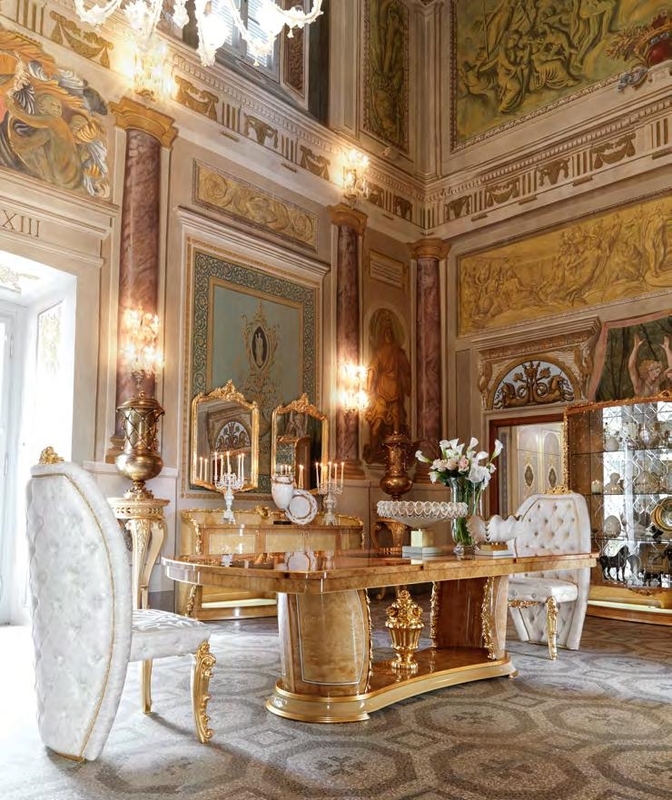 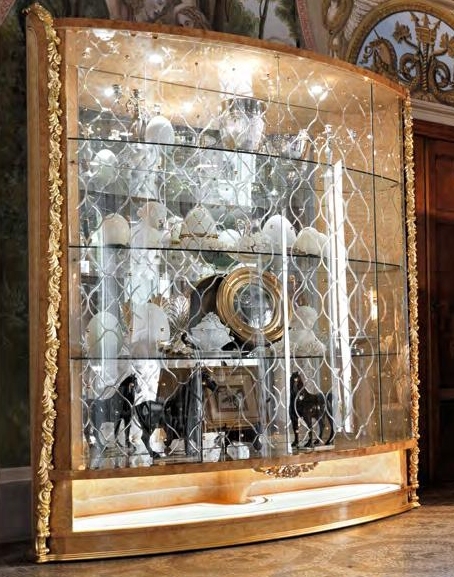 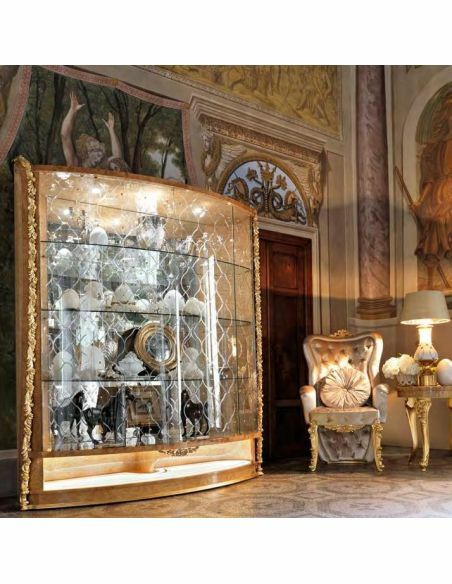 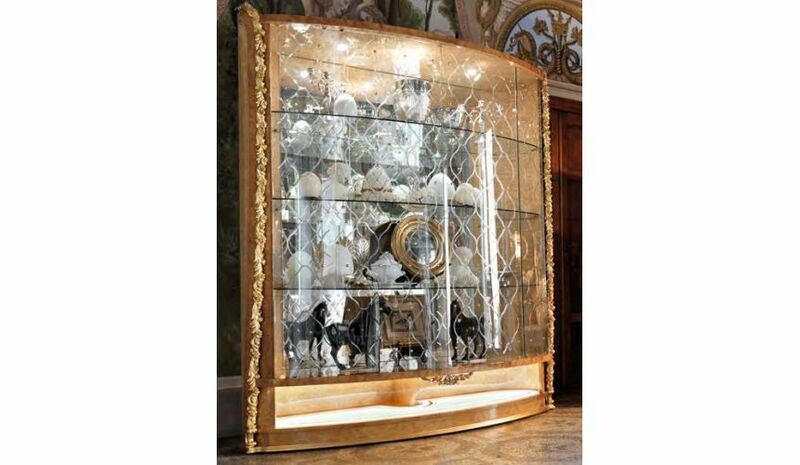 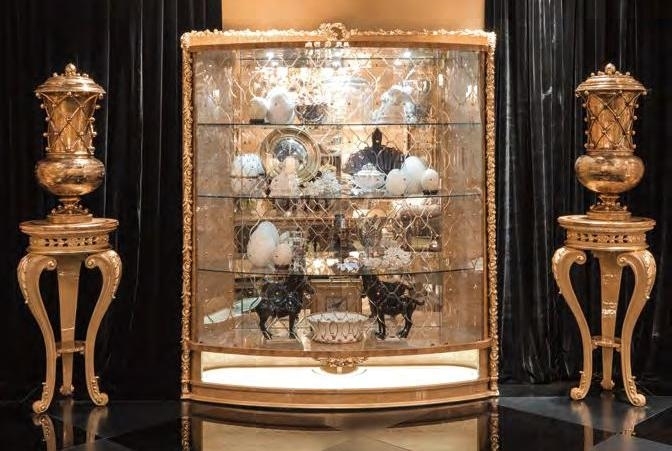 It features a generously-sized glass shelves and other elegant showpieces. 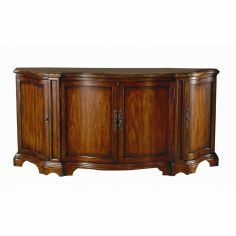 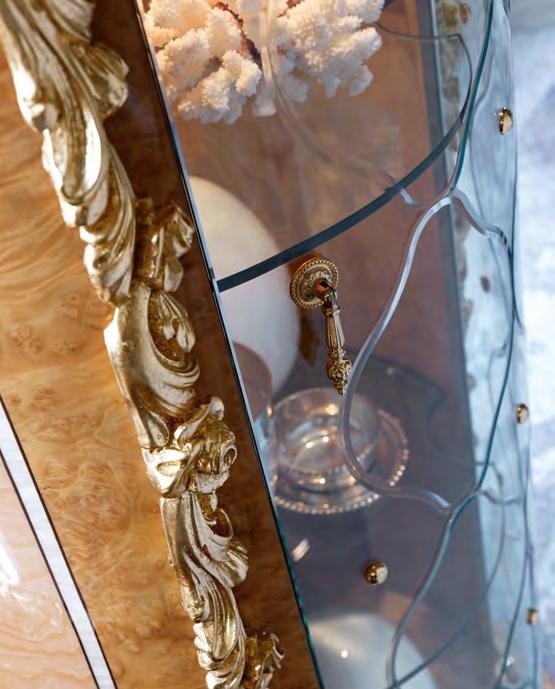 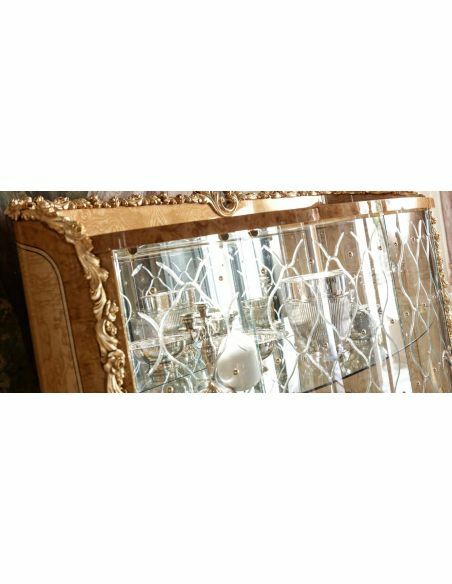 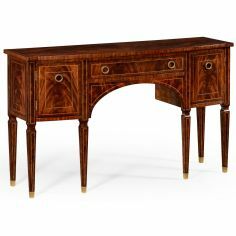 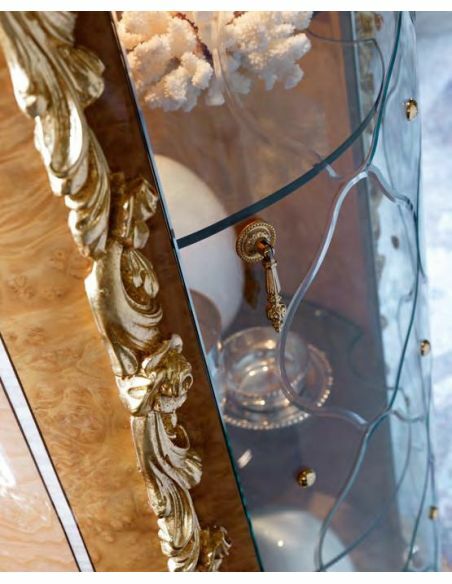 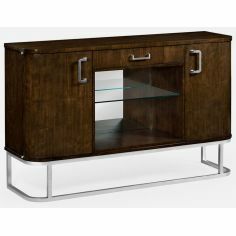 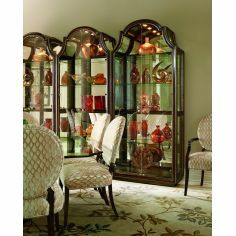 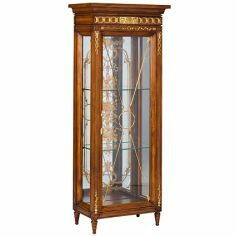 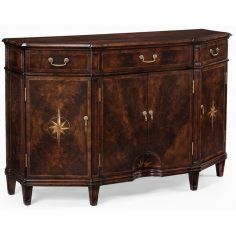 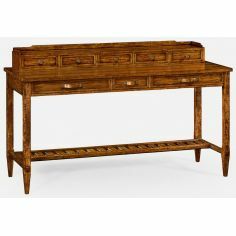 The outer boundary is embellished with intricate detailing, adding beauty to this furniture item.